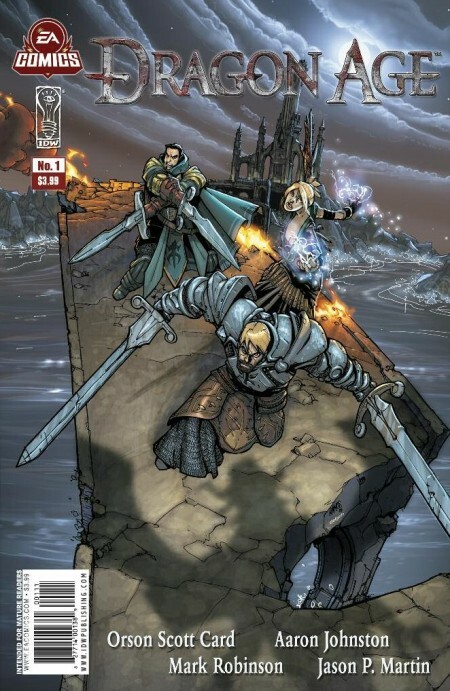 Google Alerts, well, alerted me of another great review for Dragon Age issue #1. Many thanks to Jonathan Chuang over at Broken Frontiers for his kind words. Read the review here.